Film-making is not a job but a passion to create something unique every time you pick up your camera and shoot. For the creative breeds like us, all it takes is to find a decent location with great script & talent and start shooting. But what is bit painful is to decide about the kind of video we would need according to our purpose and of course its budget. We have marketing films, training video, corporate films, television commercial, induction/ orientation video, documentaries, promotional video and the list has no end. So, deciding upon which kind of video will suit your purpose is a big question. Today you think about any need and there you go! You'll get to hear about that kind of video film. As we all know that digital world has made us to imagine films genre and its treatment without any limits. So, now all we need is to imagine what we need to show in the film and you'll get it without much pain. But the question still pertains.."How am I going to decide which kind of video will exactly suit my needs..Should I go for video shoot or animation? How much this will cost me?" Knowing about the cinematic techniques like camera shots, angel, cuts, framing, video animation, info-graphics etc. helps people to decide the best possible way to tell their story in a form of a video film. 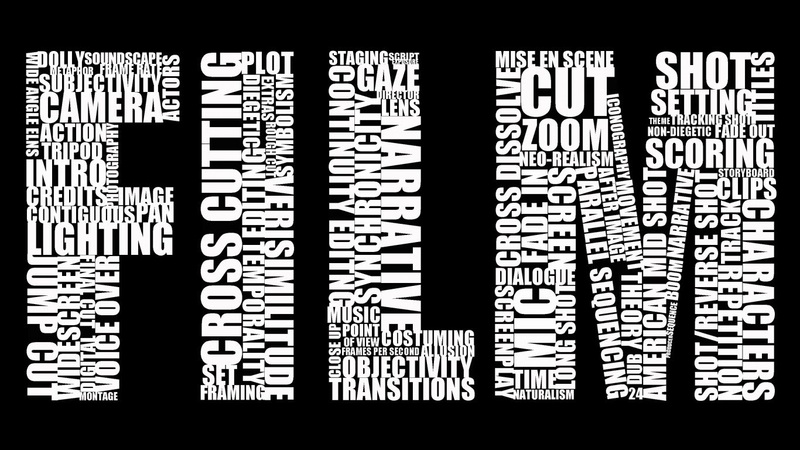 So this blog is dedicated to those passionate film-makers who always keep their hunt on for new film-making techniques/tips. And of course will answer some of the critical questions which will help you to get through with the film you have imagined to make.